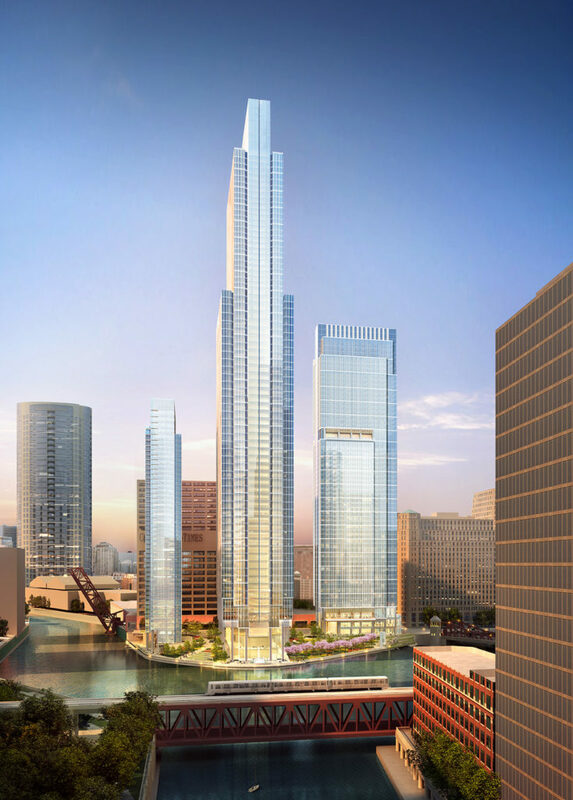 A rendering of Wolf Point East. A rendering of JDL’s plans for the parking lot across from Chicago’s famed Holy Name Cathedral. There’s plenty to do this summer in Chicago’s River North neighborhood, everything from free movie nights in A. Montgomery Ward Park to the annual Taste of River North food fest and high-end shopping along the Magnificent Mile. To the outsider, it might look like River North is one large area of restaurants, condo towers, shops and office buildings. But there are nuances to River North. It’s Western half, though still dotted with restaurants and shops, is a quieter, residential neighborhood. The 61 West Erie condo building is now under construction. 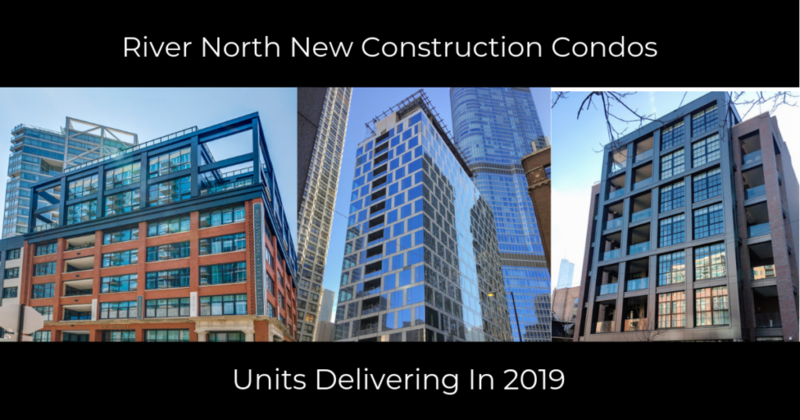 More people are choosing to rent today, and if you travel through River North you’ll find plenty of new-construction apartment buildings rising in this neighborhood. But developers aren’t limiting themselves to apartments. Many are now building new condominium towers, too, in River North. These new condo towers are a bit different, though, from what developers have brought to River North in the past. 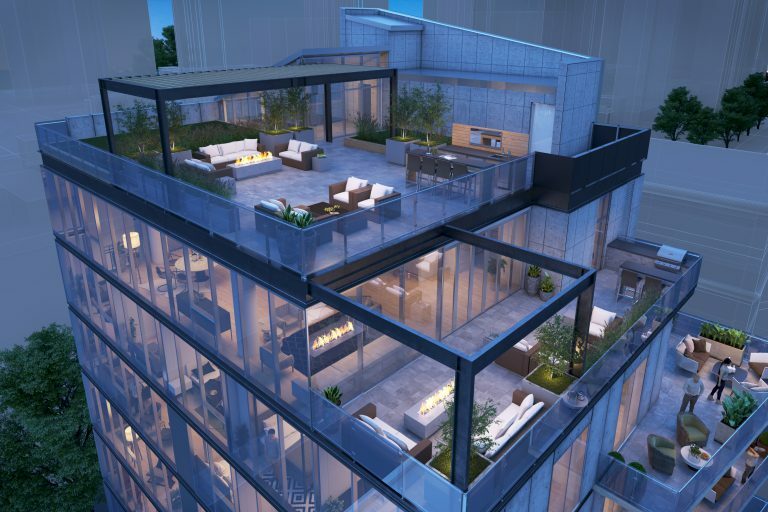 Today’s new condo buildings tend to be smaller, with anywhere from six to 75 units. New apartment rental towers in the neighborhood, on the other hand, tend to house hundreds of units. And the new condos hitting River North tend to cater to the luxury buyer, with most units in them priced at $1 million or more. 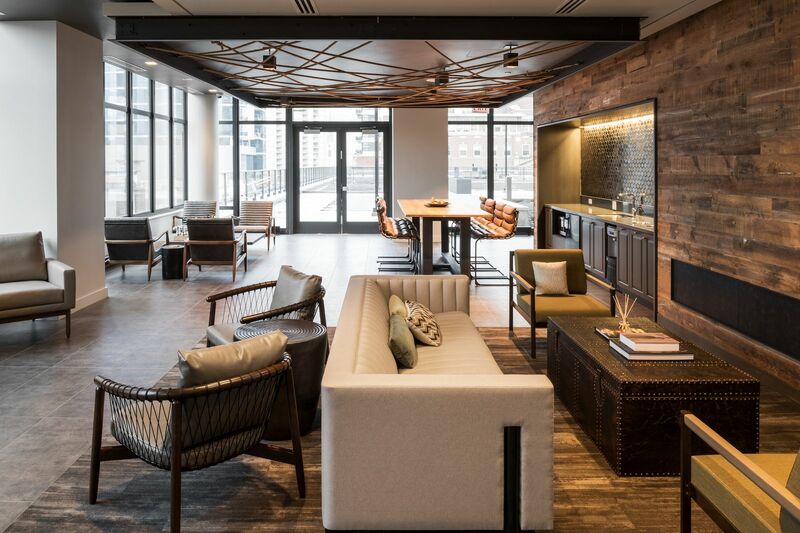 A common-area space at River North’s Exhibit on Superior residential tower. Remember the days when you could stroll past giant pizza slices, an orange-roofed Howard Johnson hotel and retro ’50s diners in Chicago’s River North neighborhood? Well, those days are ending. The Pinnacle Tower, one of the signature Lucien Lagrange-designed buildings in the city. Few architects have had the impact on Chicago’s skyline as has Lucien Lagrange. Lagrange has designed 27 important buildings in the city, including many in Chicago’s River North neighborhood. Some of the key buildings that this Paris-born architect has designed include Chicago’s Park Tower, 65 East Goethe, the Waldorf Astoria and the Ritz Carlton Residences. Lagrange isn’t quite as prolific as he once was, and he officially announced his retirement at least once, in 2010. “Retired,” though, isn’t quite the right word. Lagrange today runs his own Chicago-based studio, and is now working on a five-story luxury housing development in downtown Winnetka. Lagrange, though, is best known for his work in the city, and his influence in River North has been particularly impressive. 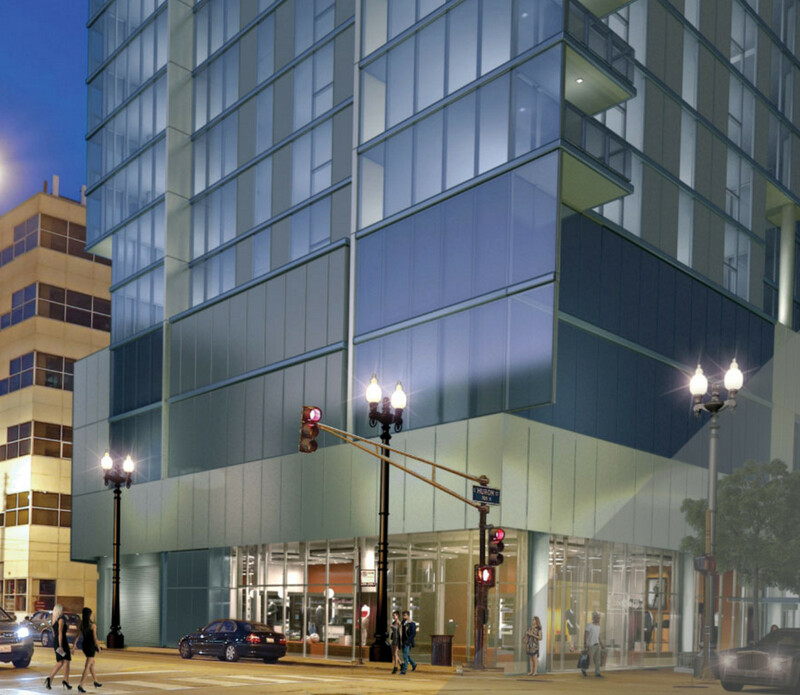 A rendering of 8 E. Huron, one of several apartment towers now under construction in River North. People want to live in the middle of cities today. They want to ditch their cars and walk to shops, restaurants, public transportation and theaters. And it’s not just young people: A mix of empty nesters, Baby Boomers and Millennials are all choosing the urban lifestyle in cities across the country. That’s why we’re seeing so many new apartment buildings rising in the center of cities. Demand is high, and developers are racing to meet it. 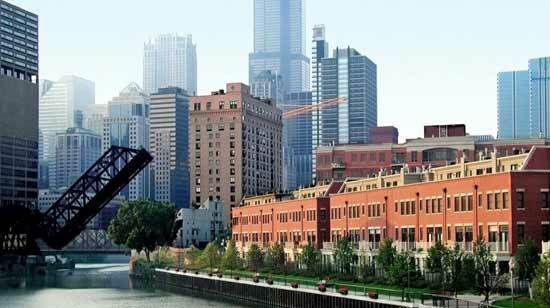 Chicago’s River North neighborhood is no exception with over 2,000 units coming to market this year and next. In fact, apartment developers are especially busy in this part of the city. 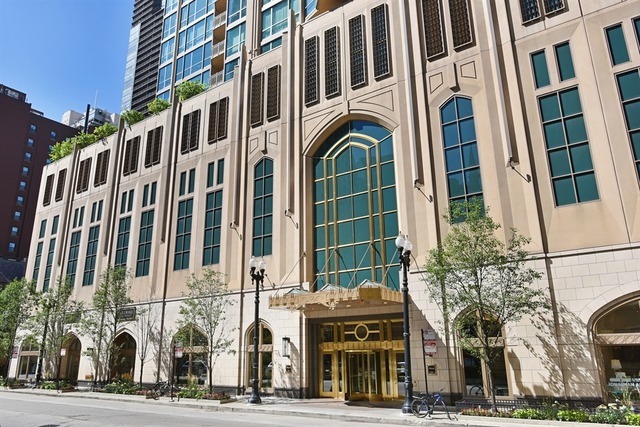 This shouldn’t be a surprise: River North features exactly what those seeking the urban lifestyle want, plenty of restaurants, shops, bars, theaters and options for public transportation. So you’ve decided you’re moving to River North. Even within River North, there are several sub-neighborhoods to consider. If you’re looking for something that’s pedestrian friendly with tons of shopping and restaurants nearby, then consider the Cathedral District. 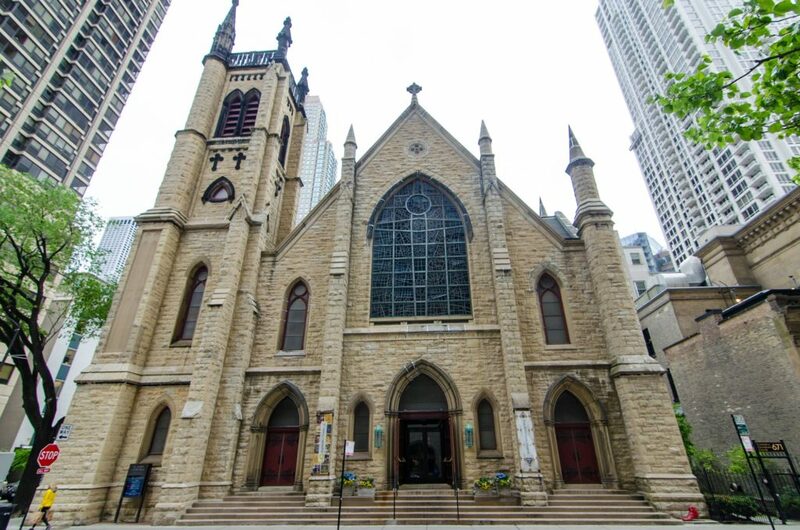 Chicago’s Cathedral District is a small community of luxury multifamily high-rises, shops and restaurants on the east side of the city’s River North neighborhood. The Cathedral District is roughly bounded by Michigan Avenue on the east, LaSalle Street on the West, Ontario Street on the south and Delaware Street on the north. People visiting this slice of the city remember its Gothic architecture, high-end restaurants and eclectic, independent shops. And if you’re looking to buy here? 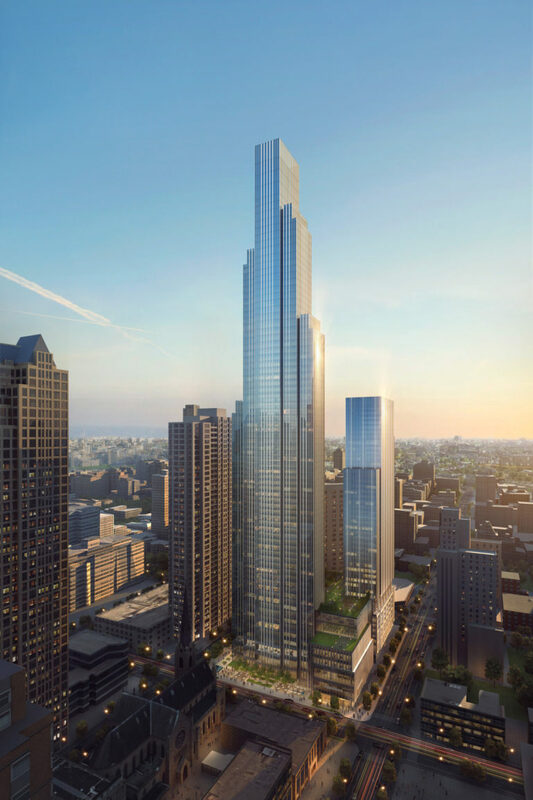 The draws, again, are the mix of sophisticated high-rise residential towers and the nearby shopping, including the shops along Michigan Avenue and in Water Tower Place. It’s time to open the door to a new chapter in your life—literally. Turning that knob signifies a fresh beginning, with the opportunity to build a community in a new neighborhood and make some wonderful memories. 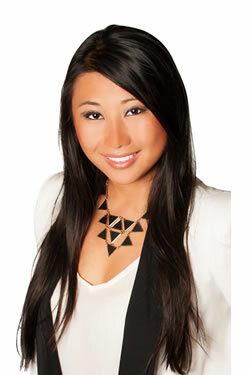 When you’re buying a home in River North in Chicago, you should have an idea of what you’re looking for.